The university came to be as a result of scholars falling out of Oxford in the year 1209. 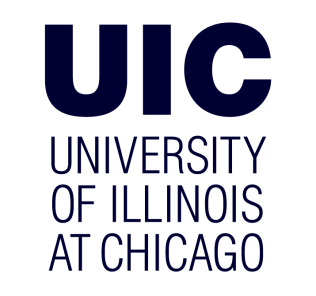 Though this is the case, the founding of the university is traced back to King Henry III’s charter that granted the university the right to discipline its members and enjoy some tax exemptions in 1231. Ironically, Oxford could not enjoy a similar enhancement until the year 1248. The colleges that make up the University of Cambridge are not as old as the university because each was an endowed fellowship of the scholars. Some of the institutions lacked endowments and were referred to as hostels but were later absorbed by the existing colleges over time though some indications such as the Garret Hostel Lane show the existence of such hostels. Over the years since the establishment of the University of Cambridge graduates from the various colleges have become notable individuals in academics and in the world at large. The affiliates of the Cambridge University have won Nobel Prizes 85 to 88 times depending on criteria used. 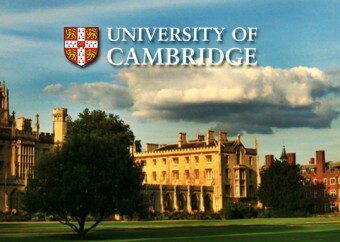 Former undergraduates from the Cam bridge university have won 61 Nobel Prizes, which is the largest number won by any institution. The academics of the university have won 2 Abel Prizes and 8 Field medals which is quite an impressive record. 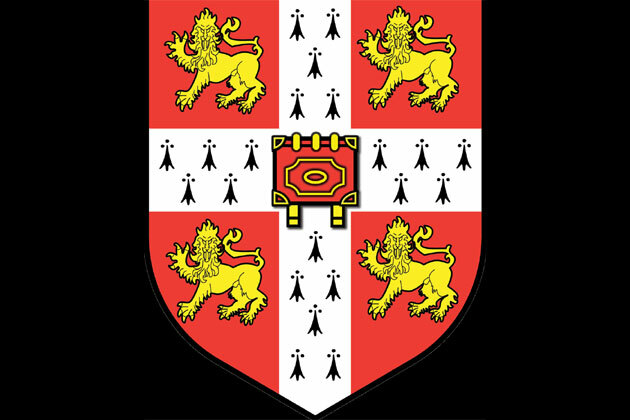 The application to join the University of Cambridge must be done through UCAS before the deadline which is in mid-October in the year before joining the university. Before joining, all applicants are required to take Thinking skills Assessment and Cambridge Law test which replaced the special entrance exams which the university might reintroduce in future. Due to the high number of applicants, the selection process is important to distinguish the most potential students, and this results in a high number of rejections. This university is renowned for the long tradition in the fields of mathematics and Sciences. 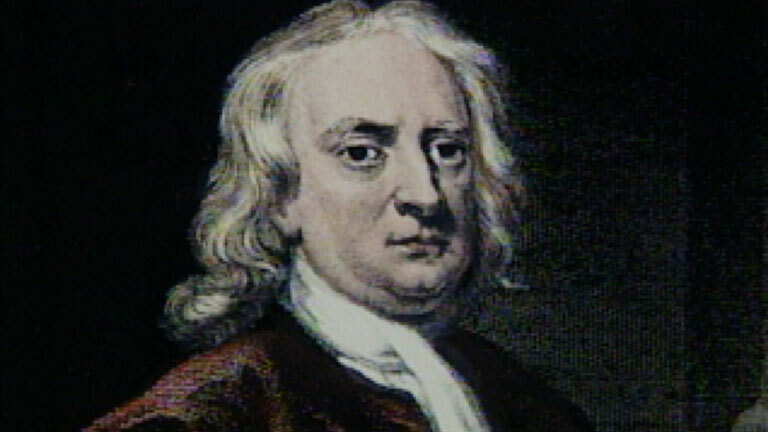 Among the most famous alumni of the University of Cambridge, there is the natural philosopher Sir Isaac Newton. 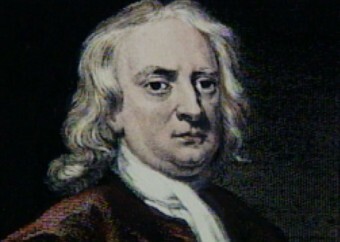 Newton spent most of his time in the University and carried out many of his experiments in the Trinity College. Some of the other notable alumni include Charles Darwin, Sir Francis Bacon, John Dee, Brook Taylor, Charles Babbage, Henry Cavendish, William Wilberforce, John Maynard Keynes, Bertrand Russell, Prince Charles, and Queen Margrethe II among many other people who have excelled in their area of specialization especially in mathematics and science related fields. The University of Cambridge has done quite remarkably in the rankings. The university was been reported to produce more PhDs in a year than any other university in Britain. Cambridge is also the top research producer and is closely linked to the development of high technology business cluster. The university has been at the top of many lists from different rankings in the world and this makes it one of the best universities in Europe and in the world. Some of the top fields in the University of Cambridge include philosophy, theology, classics, modern languages, politics, math, law and politics. 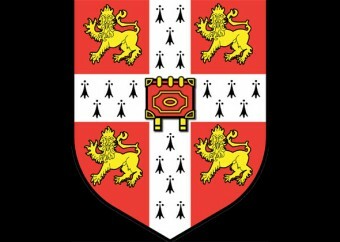 As mentioned above, the University of Cambridge is a collection of different colleges which are 31 in number and the list includes; King’s College, Trinity Hall, Sidney Sussex, Darwin, Trinity, Corpus Christi, Downing, Wolfson, St John’s, Queens, Girton, Clare Hall, St Catherine’s, Newnham, Robinson, Peterhouse, Jesus, Selwyn, Lucy Cavendish, Clare, Christ’s, Fitzwilliam, St Edmund’s, Pembroke, Magdalene, Churchill, Hudges Hall, Gonville & Caius, Emmanuel, Murray Edwards and Homerton. The university has a student population of about 18,200 students 11,800 being undergraduates and 6,400 being postgraduates. There are 6,600 academic staff and 3,170 administrative staff. The university has students from all ethnic backgrounds from all over the world. The campus, excluding the colleges stands on 36.6 hectares. The university has many societies which are run and attended by students with similar interests. The students are represented by the Cambridge University Students’ Union which is not as popular as it used to be. The most interesting aspect in the university is the taking part in the formal dinners referred to as Formal Hall and they happen during term time. There are also May balls which are parties held at night with food, drinks and entertainment. 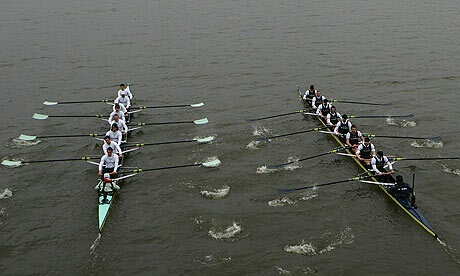 One of the main sports in Cambridge University is rowing. 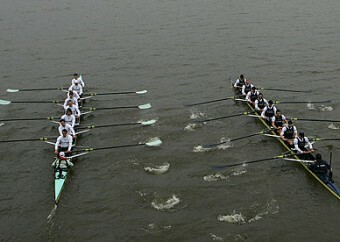 The competitions happen between colleges and also between the university and Oxford University. There are also competitions between the colleges and the two universities in chess, tiddlywinks, cricket and rugby. There is a sports center in the university which was opened in August 2013 and features Rugby Fives courts, strength and conditioning center, fitness suite, tennis courts, squash courts and a large swimming pool. There is also a cricket ground and an athletics track at Wilberforce Road. 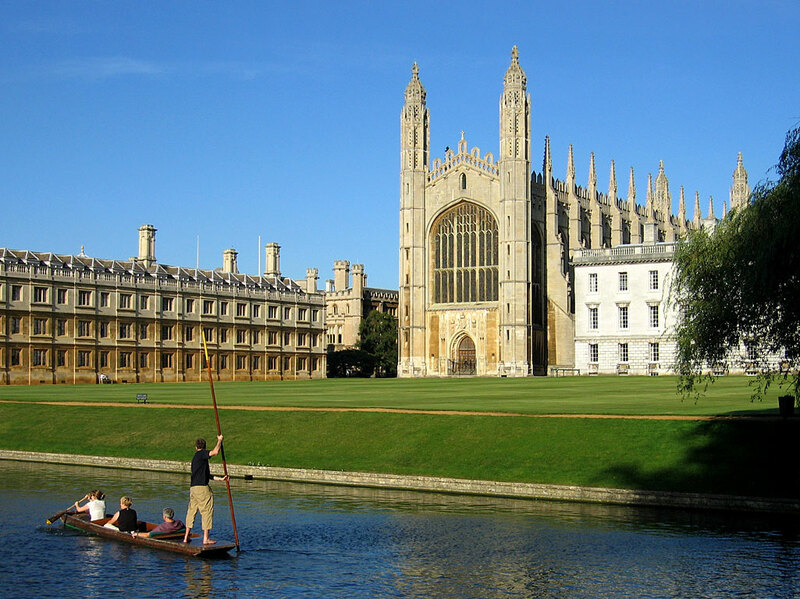 The University of Cambridge is, one of the top Universities in the world and boats of being ranked as the top university in Europe. The university offers diverse courses in its different schools and can boast of great minds in mathematics, sciences and other fields such as philosophy. The education system in the university is a state of the art organization and graduates from the university have done tremendous things in the society. If you are in search of a top quality university with the potential of harnessing your creativity and skills, then University of Cambridge is a great choice.